Our Happiness Home cushion makes the perfect gift for a first home or new home. 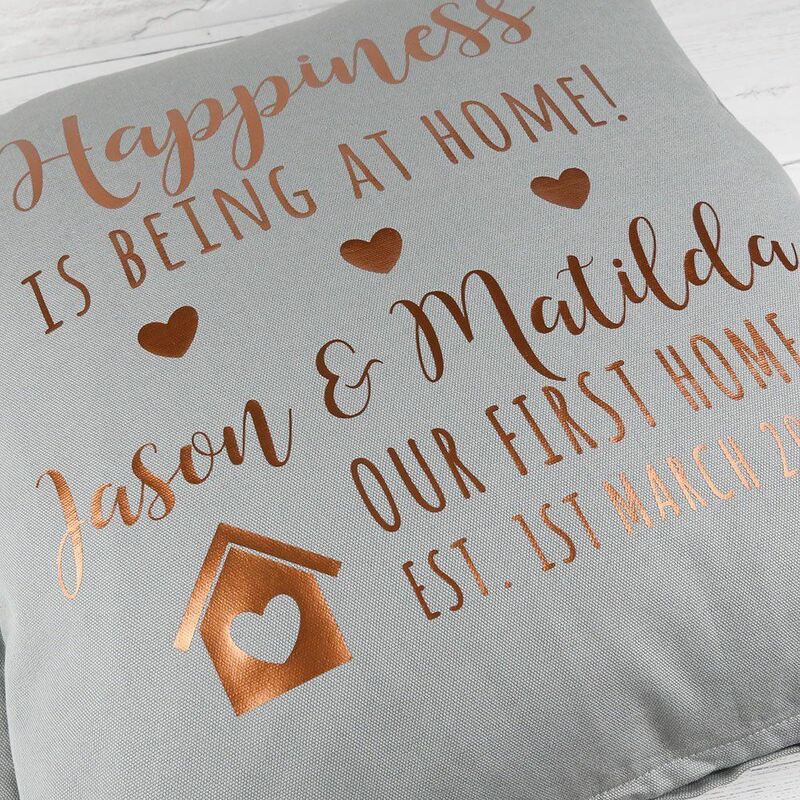 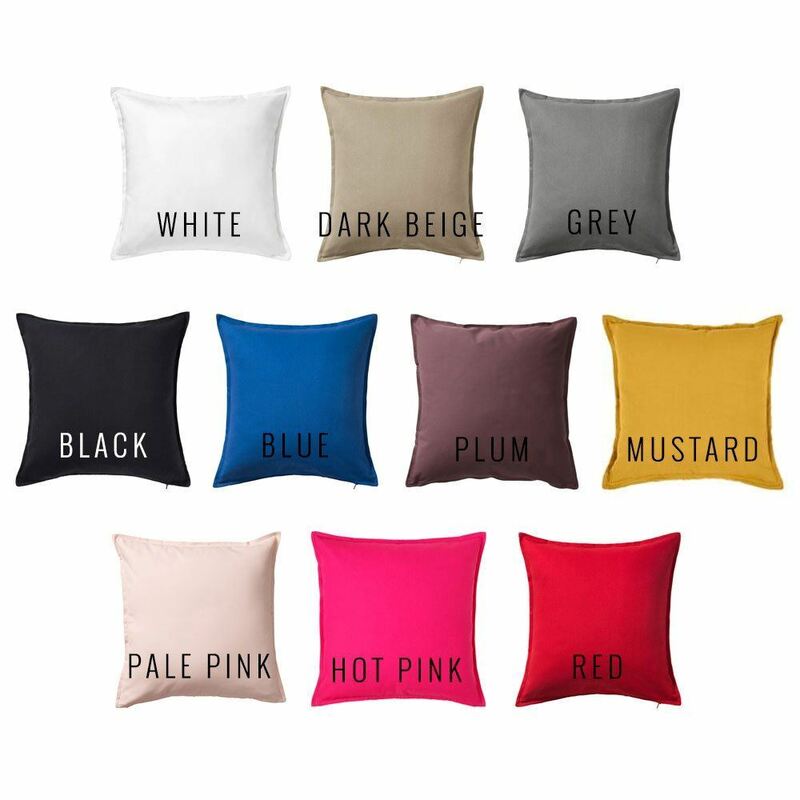 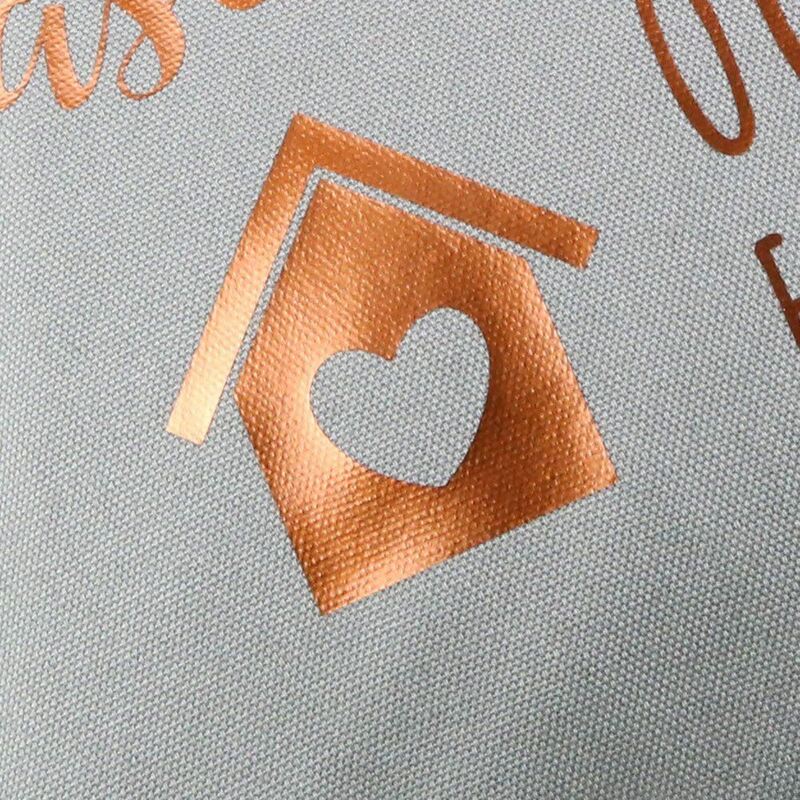 Each cushion is personalised with the name of the home owners and the date they bought their first home. 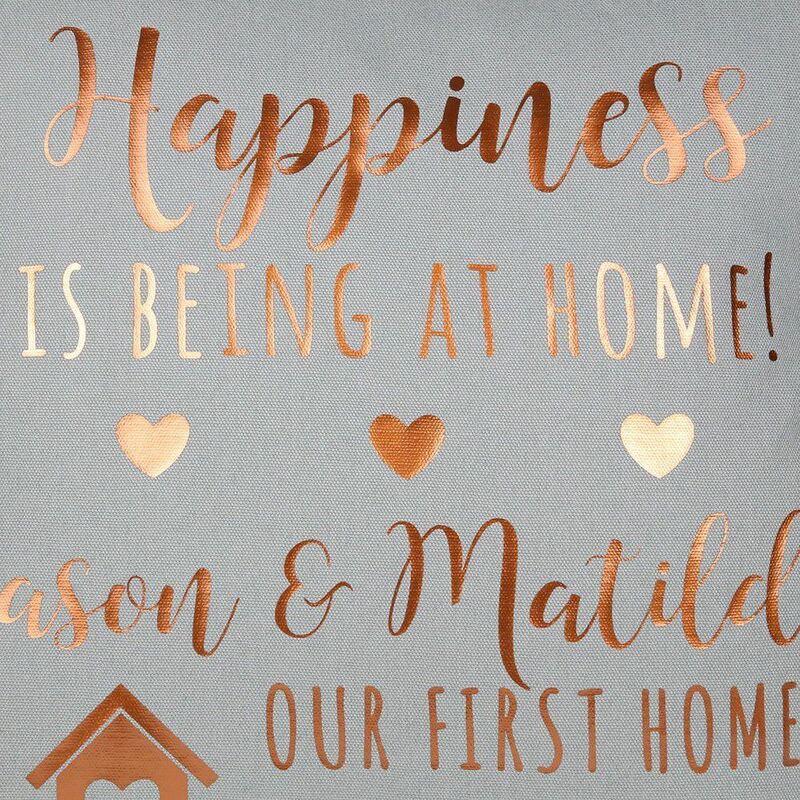 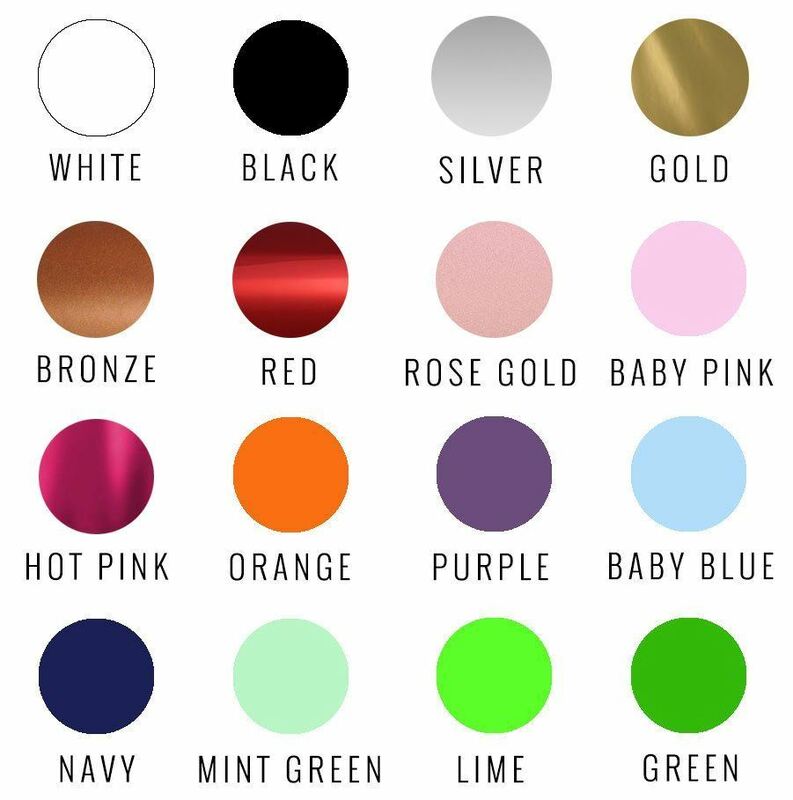 Can also be made with "our forever home" in place of first home. 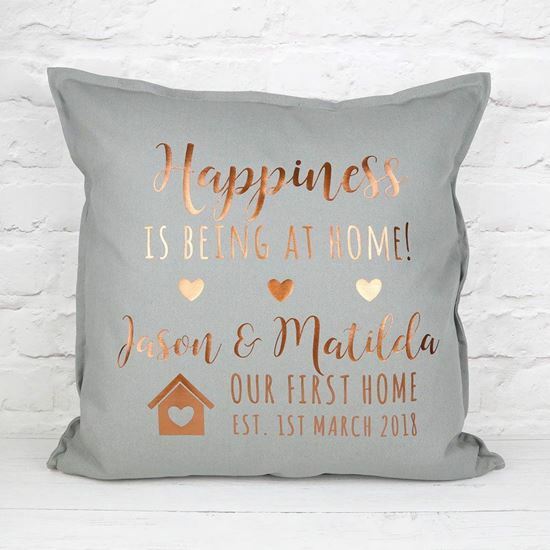 The cushion comes with the slogan "Happiness is being at home", perfect for a true homebody.